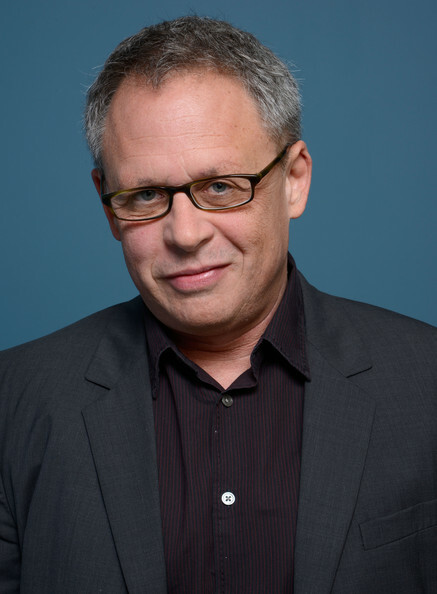 Bill Condon started his directing career in the 1980s, working his way to film through television. He won a screenwriting Oscar for 1998's Gods and Monsters. Condon followed up 2004's acclaimed Kinsey with 2006's Dreamgirls.